Many theoretical approaches to literary studies assume that the relationship between literature and culture is an important one, in the sense that literature both reflects and is a means of reflecting on the culture in which it is produced. In defining culture, the writers describe the effects of global culture on what is read, and the notion that any literary text cannot help being a partial and biased representation of the culture it portrays. Students need to be supported in questioning the cultural assumptions made in texts and questioning stereotypes. The components of cultural awareness are explored and illustrated, and the chapter ends with a discussion of high and low culture as they apply to the texts students read. Kramsch, C. (2014). The Challenge of Globalization for the Teaching of Foreign Languages and Cultures. 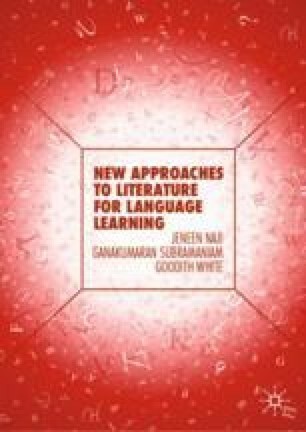 Electronic Journal of Foreign Language Teaching, 11(2), 249–254. Available at http://e-flt.nus.edu.sg/v11n22014/kramsch.pdf.